Not enough bricks in the wall . . . it’s not a Pink Floyd revival but a situation that many builders and property developers are now facing with reduced supplies of bricks and other building materials. After the economic down turn in 2008 the demand for bricks and other building materials reduced as the housing market declined, leading to brick production decreasing by half and the closure of 19 brick plants. It was a similar story throughout the building material supply chain. Last year saw an improvement in the economic environment and a resurgent housing market with building materials back in demand but the issue was that the supply chain was then unable to cope. 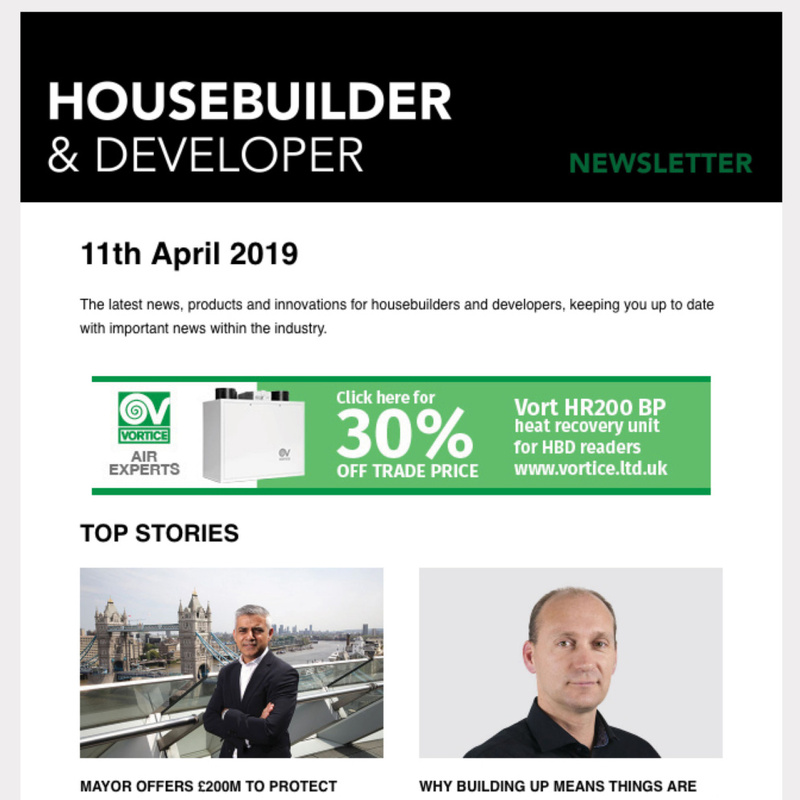 With the increase in demand builders and home improvers are now being left with long lead times and subsequent delays. 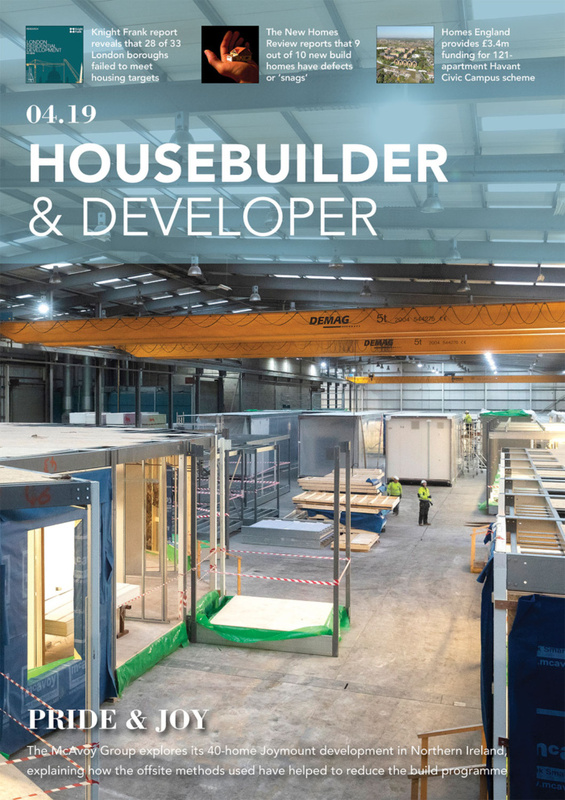 However, trade professionals are a resilient and resourceful bunch and are now turning to other newer innovative products instead of traditional bricks and mortar such as cladding. Cladding has come a long way in the last ten years, especially with newer UV resistant PVC cladding with high fidelity, embossed textured wood graining and robust quality. Freefoam’s environmentally friendly lead-free Fortex Pro cladding has been designed to be easy and fast to fit. It’s four times lighter than cement fibre board and requires no specialist storage or fitting skills. It’s a consistent, stable low-maintenance long-life façade which qualifies for 20 year guarantees on white and, using Colormax™ technology, 10 year guarantees on each of a range of nine attractive colours ranging from subtle Misty Grey and Pale Gold through to dramatic Colonial Blue and Argyl Brown. Thermal conductivity is excellent, between 0.06 and 0.1 W/mk depending on profile thickness. New build developers, renovation experts and self-builders are all seeing the benefits that cladding can bring to their projects. Using block for construction and then adding external cladding negates the need for bricks completely. Similarly cladding can be used to great effect as a feature wall which again means the volume of brick needed for a project can be considerably reduced. This approach has already been used by house builders like Norfolk Homes using Fortex Weatherboard in a variety of colours, and is a solution that builders and property developers could also benefit from.